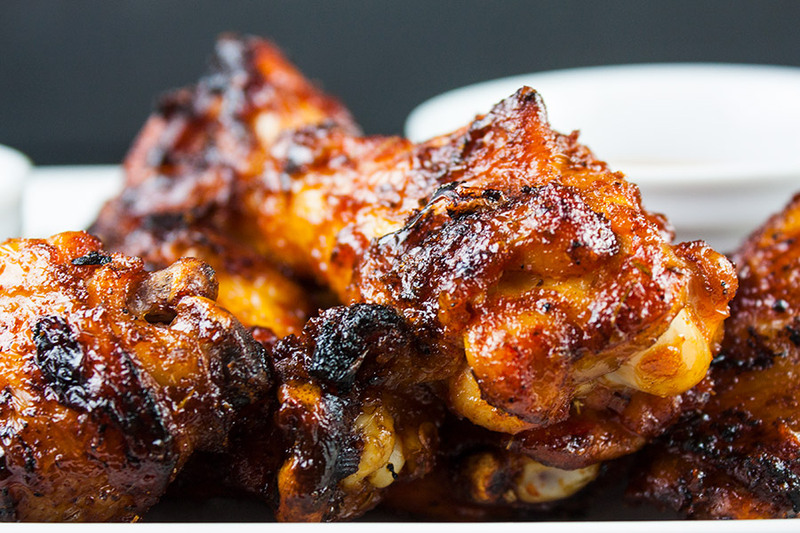 These Cajun smoked wings will change your expectations of what you will expect from a wing. I almost want to apologize in advance for ruining your dining out wing experiences going forward after you make these. Yes, they are that good. And if you have never prepared smoked chicken wings, you will be surprised at how easy it is. How long to smoke chicken wings you ask? With prep time and grilling, you can knock this smoked chicken wings recipe out in less than an hour. This version of smoked chicken wings has a spicy Cajun rub meeting up with some sweet Pecan wood smoke, then finished off with an aromatic hot sauce. I will let the pictures speak for themselves. 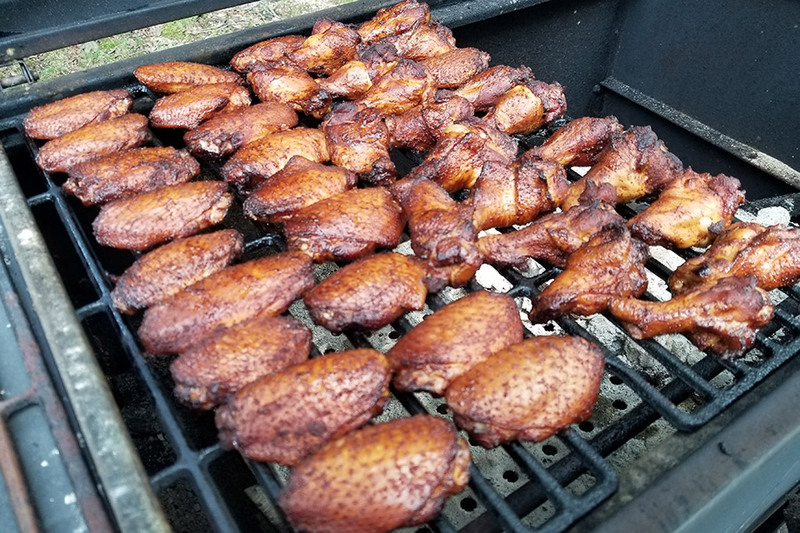 A couple of months ago we made what I thought was the best tasting wings I ever had (see Amazing Smoked Chicken Wings). Well, I was wrong. Well, perhaps not wrong, as they both have their unique flavor profiles. But this barbequed wing will please you to no end. 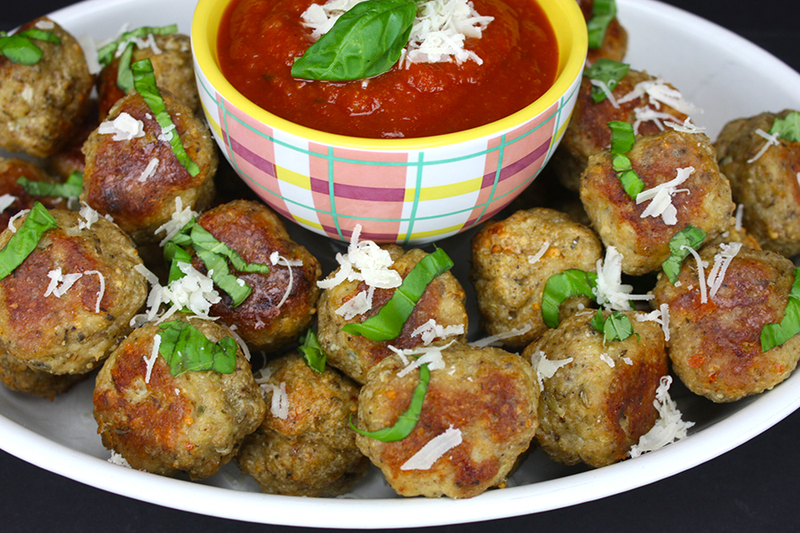 You should make these as quickly as possible, and invite your friends. If you soak your wood chips, now would be the time. We used Pecan wood on our Cajun smoked wings. Pecan wood is a sweeter smoke than most, and I thought it would pair well with the spiciness of the rub and sauce of the wings. Hickory wood is a good substitution. 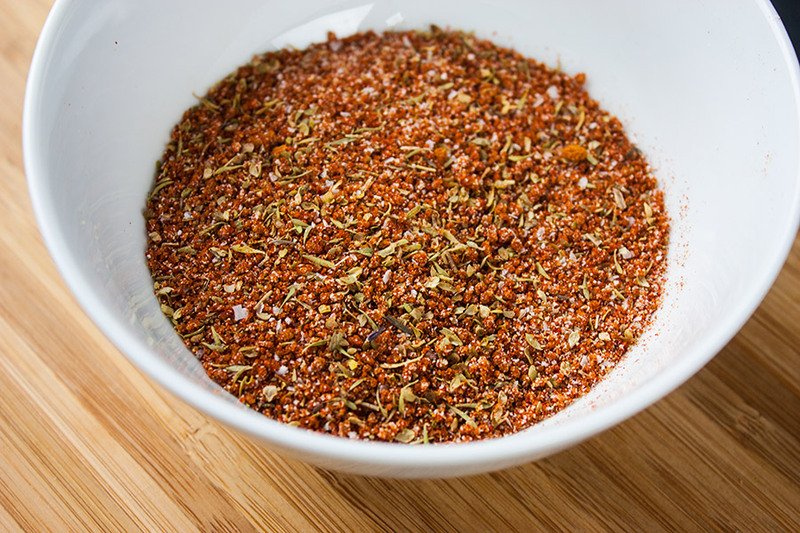 Next, prepare your rub. You can prepare it in a large bowl and add your chicken and turn to coat. You can also put your wings in a large ziplock bag, add your rub and shake shake shake. Either way, you’re looking for a nice even coat of that Cajun rub all over your wings. 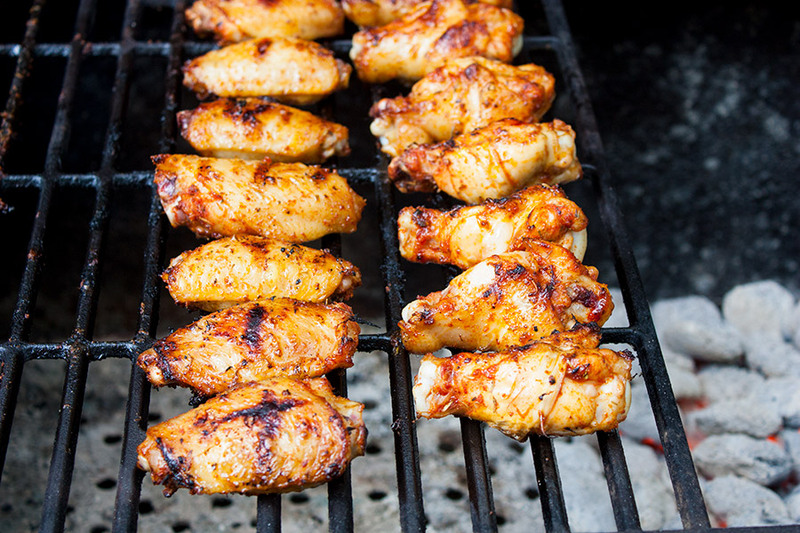 Allow the wings to stand at room temperature for about 30 minutes before adding to the grill. Now you want to go ahead and prepare your grill. 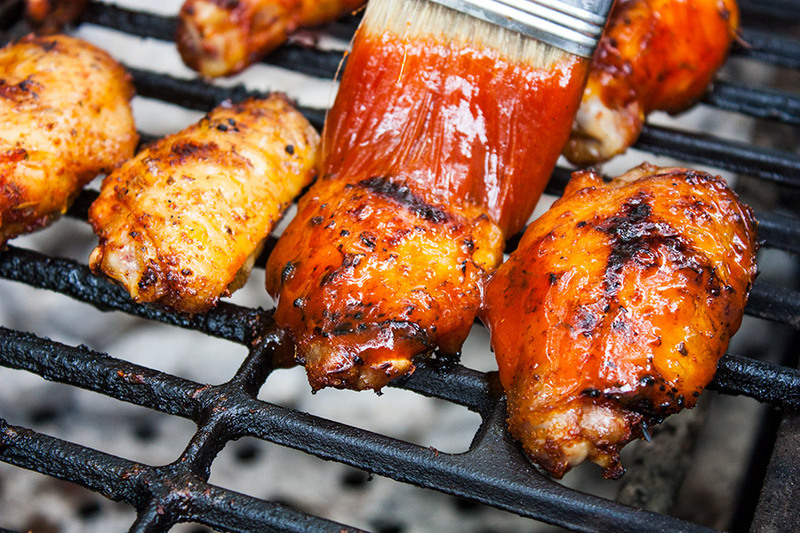 You will be grilling the wings first on direct heat, and then indirect heat over medium heat, 350° to 450°. Direct heat means to cook the food directly over the heat source (whether charcoal, gas, or wood), while indirect cooking refers to cooking adjacent, or to the side of, the heat source. Leaving out the butter, combine your sauce ingredients in a medium pan and simmer over medium heat. Cook until slightly thickened, about 4 or 5 minutes. Give it a stir or two. Remove from the heat and add the butter. Whisk until combined and butter is melted. 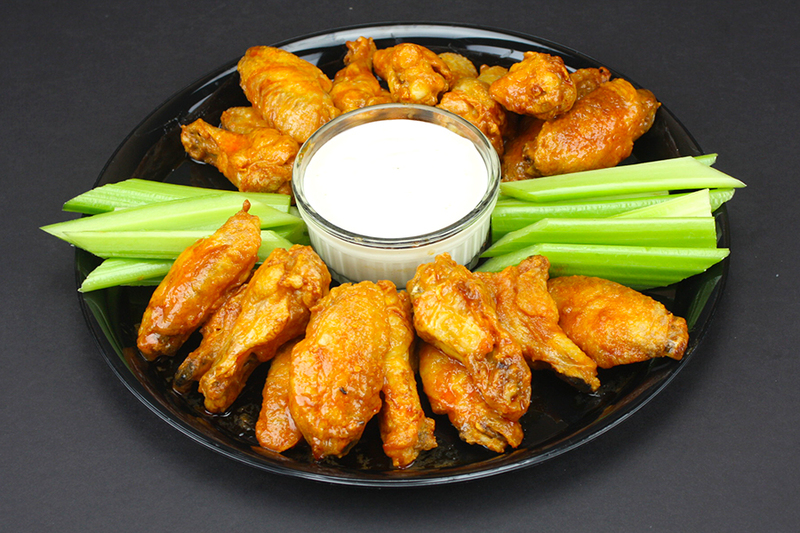 Set aside in a bowl that you will use to baste the wings. If needed, drain your wood chips and add to your fire as prescribed by your grill manufacturer’s instructions. I just toss a chunk of wood directly onto my coals. When smoke starts to appear, add your wings over direct heat and grill for 5 minutes, turning once with the lid closed. After the 5 minutes, move the Cajun smoked wings over to indirect heat and grill with the lid closed for 10 minutes. Add more wood chips if needed. Brush the wings with your sauce and turn. Sauce the other side and grill until crisp, deeply browned in areas, and tender. This takes about another 15 minutes. Brush wings again with sauce and turn. Brush the other side. Give it 90 more seconds on the grill and remove. Serve warm with Ranch or Blue Cheese (or nothing, the way I like em) and enjoy the exultations of joy from your friends and family. 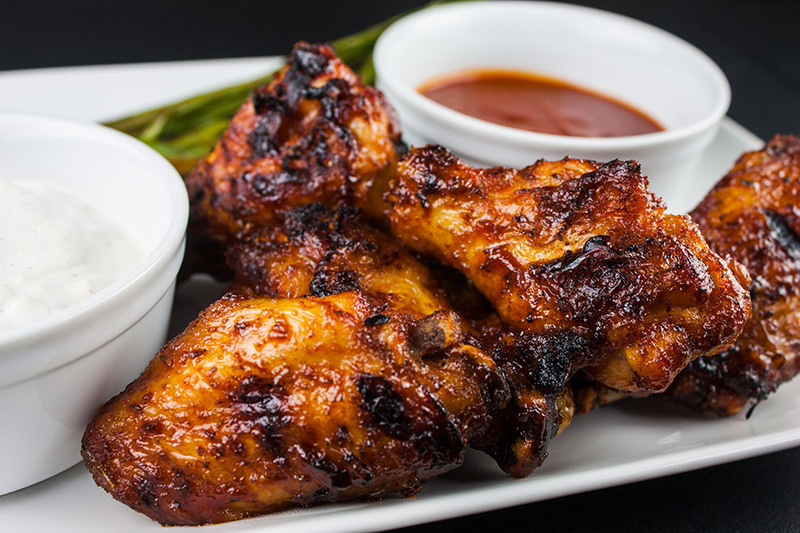 I mean, look at those wings … they are smoky, they are spicy, they are sticky sweet. It all comes so perfectly together. 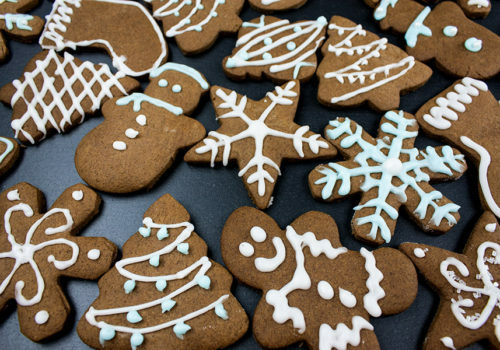 These will truly surprise you when you take that first bite. 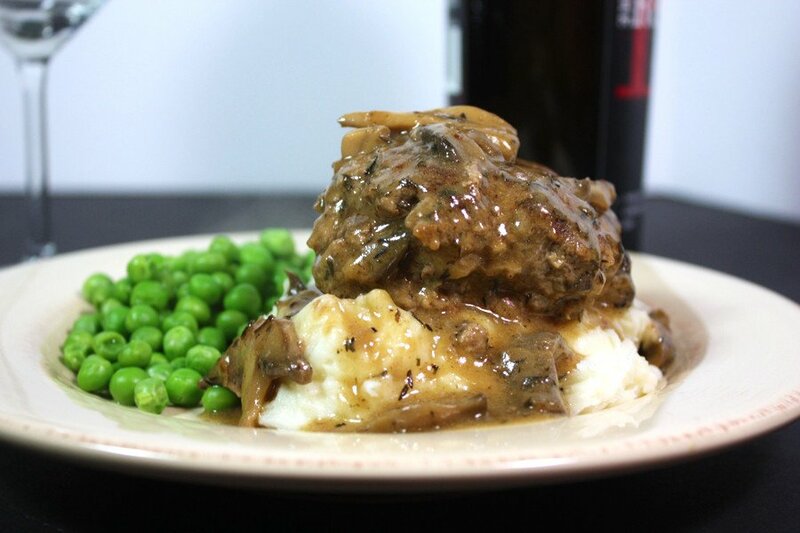 We all love the convenience of dining out, but when you can make these at a fraction of the cost going out, you may just find that staying home and doing it right is really the best way to go. 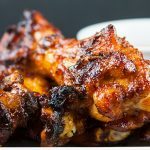 These barbecued cajun smoked chicken wings have a spicy Cajun rub meeting up with some sweet Pecan wood smoke, then finished off with an aromatic hot sauce. 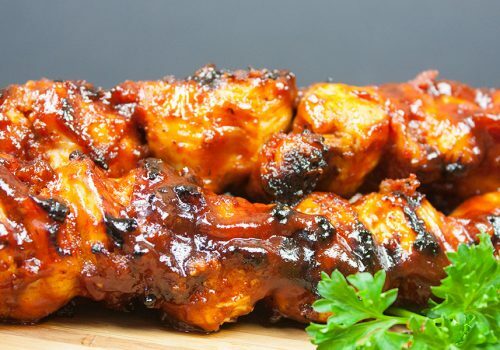 They are deliciously smokey and spicy with a slightly sticky sweet sauce that brings it all together in the most incredible wing you will ever have. 3 Pounds tips removed, sectioned into two pieces, the wing, and the drumette. Combine all ingredients but butter in medium saucepan. Simmer for approximately 5 minutes, until slightly thickened. Remove from heat, add butter. Whisk until combined. Add wings to direct heat, grill for 5 minutes with lid closed, turning once. Coat wings with sauce and turn. Coat the other side. Grill for 15 more minutes, until crispy, dark in areas, and skin is golden.